This Kia Optima EX is available exclusively at Steven KIA! 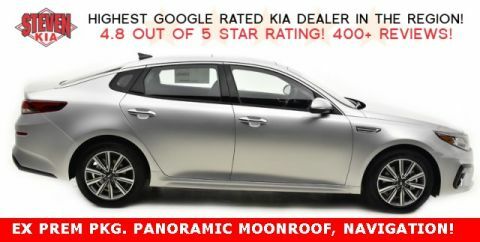 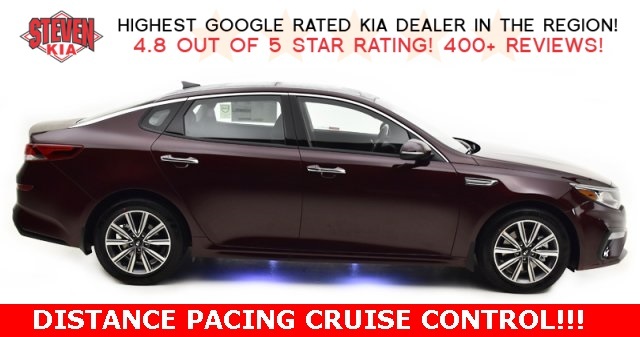 The 2016 Kia Optima has evocative styling and an impressive set of features raves Edmunds.com! 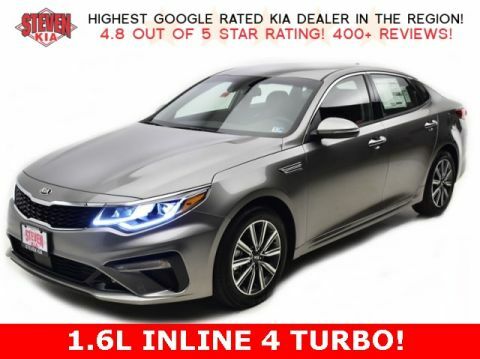 Lots of standard and optional features for the money; handsome cabin with easy-to-use controls and comfortable front seats; top crash scores; as well as a lengthy warranty!